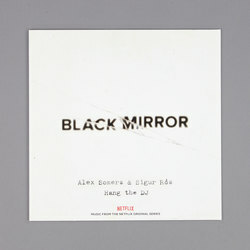 Alex Somers & Sigur Rós - Black Mirror: Hang The DJ (Music From The Netflix Original Series). Vinyl LP, CD. Bleep. 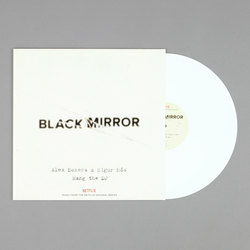 Invada continue their series of Black Mirror soundtrack releases with the Alex Somers & Sigur Ros collaboration that scored season four episode ‘Hang The DJ’. 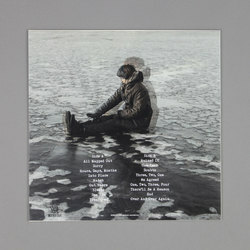 The pair know each other well - Somers has been involved with more than half a dozen Sigur Ros releases prior to Hang The DJ - and this feeling of familiarity allows both parties to take daring risks here. As one might expect from a score for a show as brain-bending as Black Mirror, the music keeps tensions running high even in its more tranquil moments. This means that the standard Icelandic prettiness of the Sigur Ros sound - twinkling music boxes, expressive strings and so on - is often matched with jarring electronics. The record comes with a couple of tunes that never made it to the show.